Continuous feeding for up to 4 months. 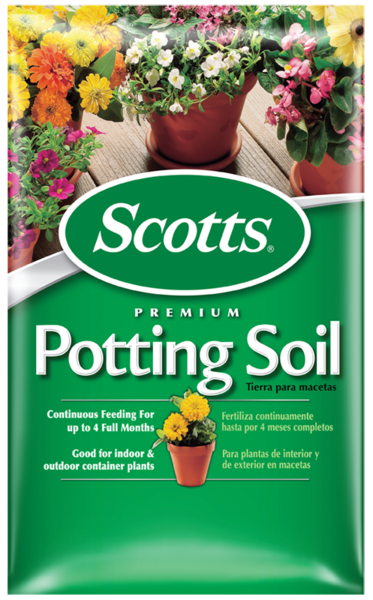 Excellent potting soil for container plants. For all potted plants both indoors and out.